The growth in technology over the past few years has been substantial. 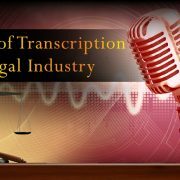 Taking transcription technology into consideration, technology aims to better human capability with translation and other complex tasks. Yet, even the best technology we have today is not advanced enough to understand human speech to the level necessary to accurately capture the same meaning in any language. Definitely not! When a machine is used to transcribe any audio or video, it ends up being double work as the device is bound to make some errors. Hence a professional transcriber has to do a final run through of the document. This technology isn’t here to replace human beings because it has different strengths and weaknesses to professional transcribers. Machine transcriptions have their advantages, but old-fashioned techniques have their place. 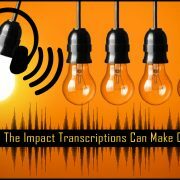 A human transcriber can pinpoint any information that does not make sense while a machine cannot do the same. As listed above, the disadvantages of machine transcription is a long one. 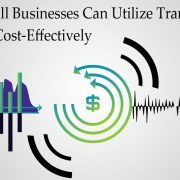 Though transcription services technology is slowly coming up, it does not give direct competition for traditional transcription services. We at Infognana believe to go the traditional way. 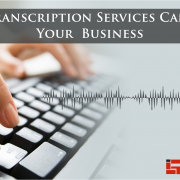 Our transcription experts work closely with the quality team to provide 99% accurate results within the specified time frame.